Worn or damaged gear is often repairable and a more cost-effective solution than replacement. LION TotalCare® will repair gear without compromising its original construction to maximize the gear’s performance. We can also repair gear as part of its maintenance, fixing small issues before they become big problems. 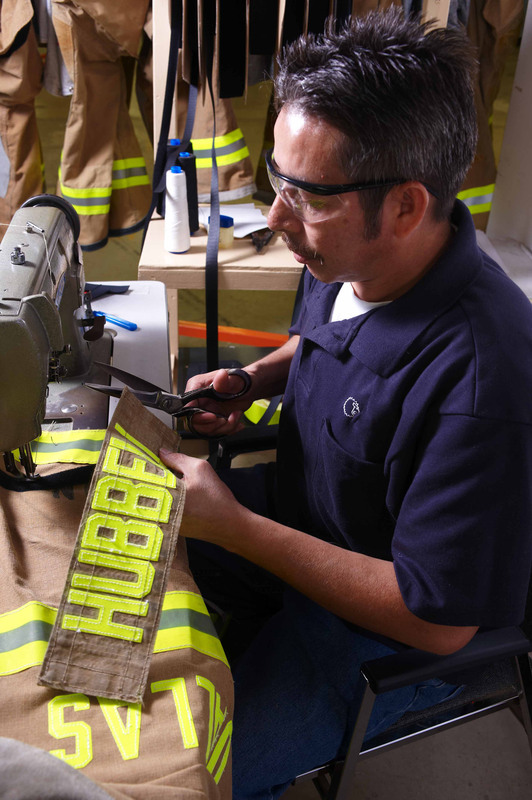 As a verified independent service provider, our repairs are documented through a Quality Management System to demonstrate our proficiency in performing advanced repairs on turnout gear outer shells, thermal liners, and moisture barriers. Good repairs can help you avoid replacing your gear before its time, and save you money in the process. Repairs cost less than replacement.